Authentic Harley Davidson Boy beanbag bear is soooo adorable, he is soft fuzzy and has the cutest little fully embroidered face. 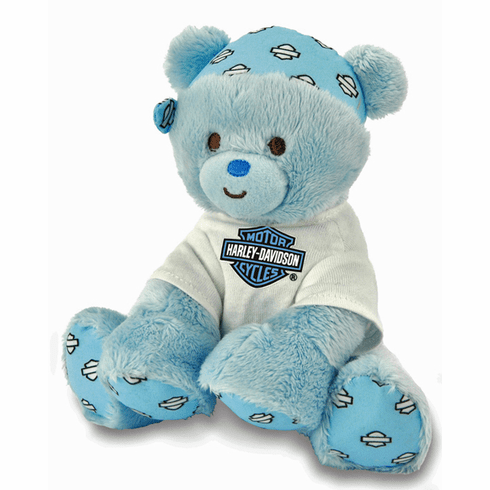 Rivet plush bear has a Harley Davidson logo tee shirt that is embroidered with your choice of name on the back. He is approx 7" tall measured in a sitting position. The bear itself is made from the softest fuzzy plush fabric accented with light blue Harley fabric on his little paws and his bandanna. This precious little bear is sure to be a favorite. 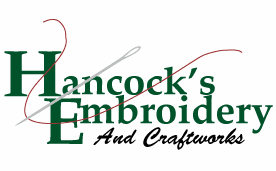 Machine wash cold with mild soap, tumble dry low.